As some readers are aware, roughly in parallel with my volleyball coaching I’ve had a career in the financial markets. My coaching in England from 2012 to 2014 was on the back of working on a PhD in Behavioral Finance, which can be thought of as combining financial markets with psychology. I actually authored a book on trading that was published back in 2006. I’m not entirely sure what triggered it, but some combination of thoughts and ideas sparked a fusion in my head. 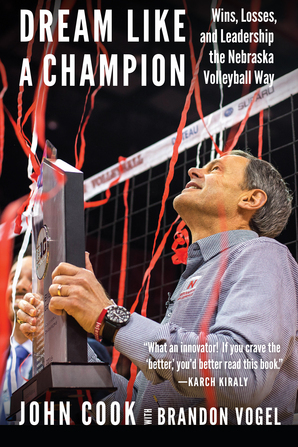 It occurred to me that a similar sort of book would be really awesome from a volleyball coaching perspective. Thus was Volleyball Coaching Wizards born. Only, my partner Mark Lebedew and I will be taking things to a higher level. The conceptual framework of interviewing the best of the best remains. We’re just going to build on the original in a couple of ways. First, we’re not just going the book route. These days the internet and audio/video delivery offer much greater opportunity for distribution than Schwager had when he published his first Wizards book. 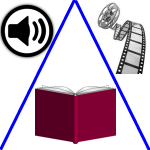 The specific plan is still a work in progress, but for us a book (probably multiple books) is only one of the ways we plan on sharing content from the interviews we do. We also want to use audio and video, and every other available platform, to be able to reach volleyball coaches everywhere. Second, we’re going deeper. 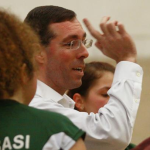 There are great volleyball coaches at all level of the sport and all over the world. Certainly, we’ll be looking to interview the big names in coaching – international and elite collegiate coaches everyone knows. We also, though, want to interview coaches much less well-known but who are still great coaches in their own right. I’ve already been in touch with a number of my contacts around the world about the project and the response has uniformly been extremely positive. I think this is something that has the potential to be really special. All of this means Volleyball Coaching Wizards is likely to be a major undertaking, though. I can easily see us doing more than 100 interviews just in the initial phase. I would expect to add additional interviews over time as new coaches distinguish themselves. At this early stage you can help us out big time by bringing great coaches you know of to our attention. In particular, we want to hear about lower profile coaches. 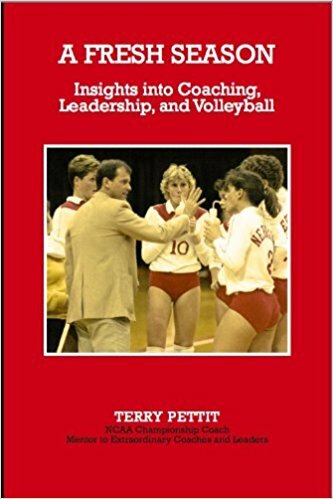 It’s easy enough to pick out the the likes of great international coaches based on medals won, top US collegiate coaches based on wins and being in the AVCA Hall of Fame, etc. To an extent, the same is true for US high school coaches. What about Juniors coaches, though? Or university, high school, and club coaches outside the US? Those are the folks we most need the help identifying. The best way to submit a great coach for potential inclusion is by filling out the nomination form. You can also help by spreading the world. The more folks we have providing Wizard nominations, the better the pool of candidates will be. 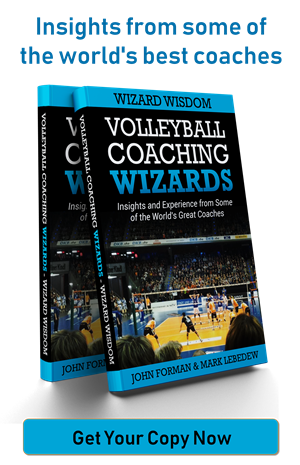 So like the Facebook page, follow the Twitter feed, send your friends and coaching colleagues to VolleyballCoachingWizards.com, and whatever else you can think of to get people connected to the project. Any help you can provide will be greatly appreciated. And definitely feel free to share your thoughts, suggestions, ideas, etc. 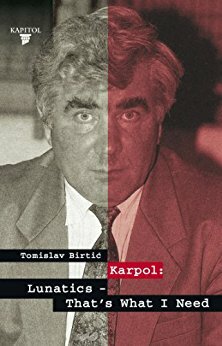 about the project in general with us. 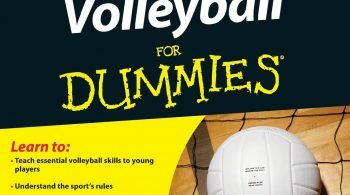 5 replies to "Best volleyball coaches – nominations wanted"
Sounds like a very similar Project to this one http://www.coachingvolleyballchampions.com/ . Look forward to the result. Conceptually similar, but much broader in scale and more comprehensive in scope. And probably no drills. 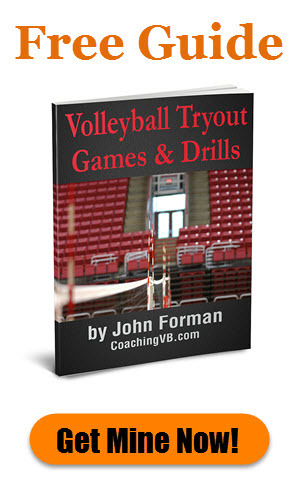 The last thing the volleyball coaching market needs is another drill source. For northern Germany two of the most prolific coaches in men’s junior volleyball are Günther Krispin and Horst Holz. Aarrgh, I just saw that there was a nomination form for it. Forgive me this name dropping here.